Currently the Darn Good Salad Dressing, Delicious Dips, and Yummus Hummus are not available for sale Online. For local New Orleans delivery and pickup available only. 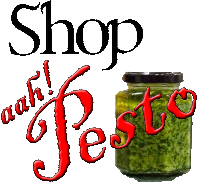 If you are a resident or traveling in the Southeast part of Louisiana we have stores that carry our products. Not all of our products are in all of the stores. Visit our "Clients" page to see where they are located.